Watch the Skylanders as they tear it up in Land, Sky, and Sea vehicles too powerful for this world. 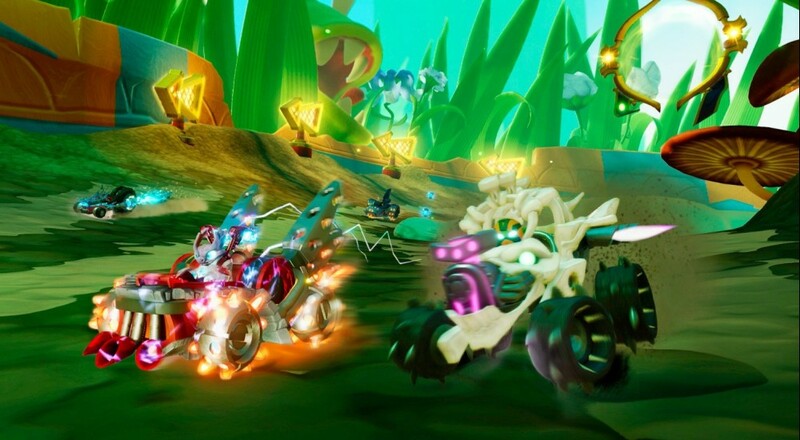 Drive evil crazy with Skylanders SuperChargers. The game launches straight into the sky on September 20th and will come out on almost every platform that will still plug into your modern TV. Page created in 0.4129 seconds.